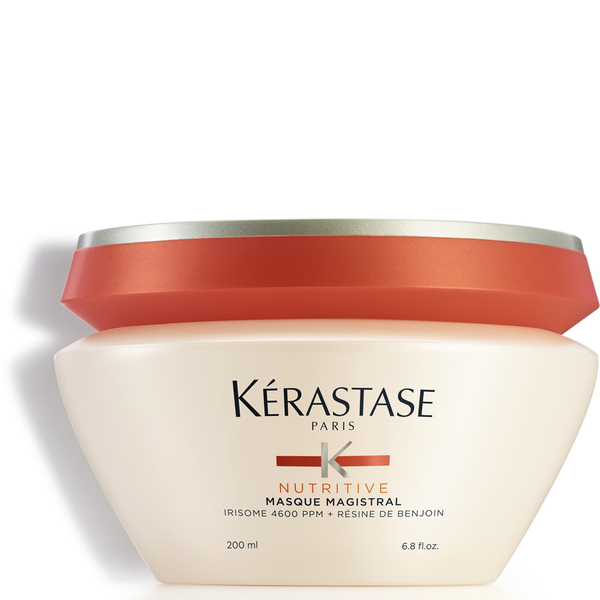 A resurfacing, restoring, heat protection cream for frizzy, dry and unruly hair. 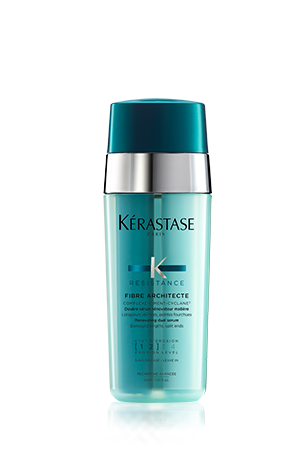 Hair is instantly resurfaced and each fibre is constructed, restoring uniformity. 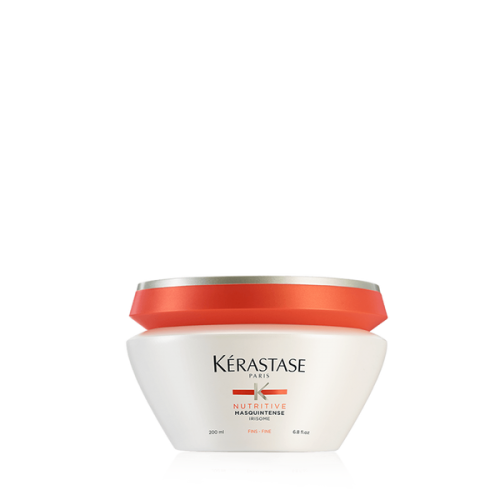 A Thermo Sealing action protects the hair from heat styling. 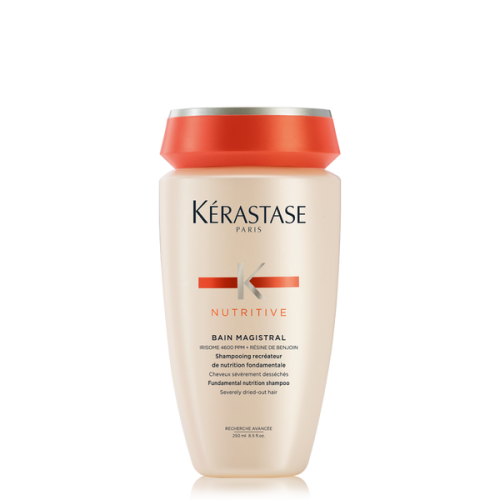 Hair is frizz free and protected from humidity. Apply a hazelnut sized amount to mid lengths and ends, heat style as usual. 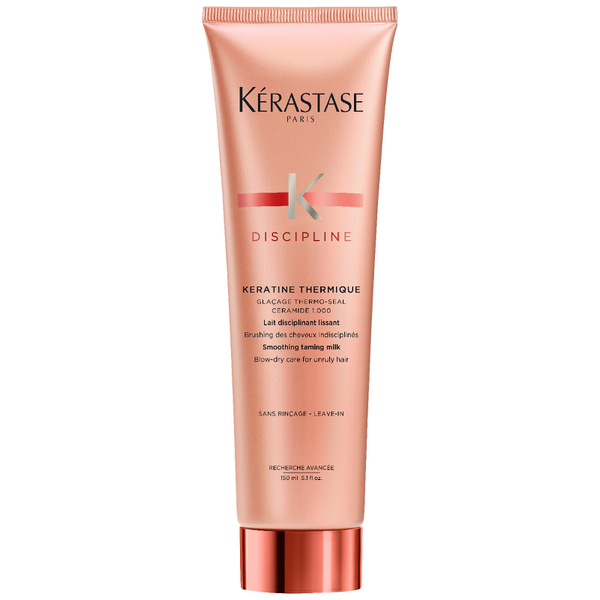 Includes an Auto-Reticular Polymer to create a hydrophobic film that transforms the hair’s surface. 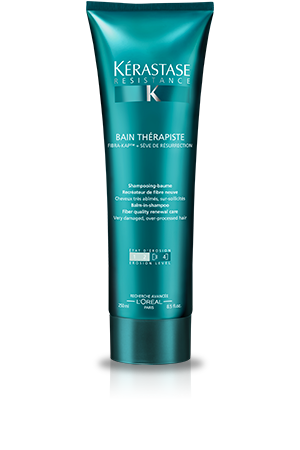 Morpho Keratin technology coats each fibre, restoring uniformity and Xylose seals the hair from heat damage.